As HUD Secretary Ben Carson visited Chicago today, renters and tenants in affordable housing demanded he address the national affordable housing emergency instead of gutting crucial Fair Housing policies from the Obama era. This disruption comes only a few hours after Carson was confronted by leaders from the Chicago Housing Initiative, and Chicago Area Fair Housing Alliance, after announcing plans last week to undermine Obama-era policies designed to equalize housing conditions and housing choice for people of color, people with disabilities and other protected classes. Carson’s announcement will undercut Fair Housing policies that would have required cities to submit detailed plans about how they will equalize housing and neighborhood conditions for protected classes (through investments into communities of color as well as desegregation efforts to increase affordable housing in high wealth neighborhoods). After Jane Addams Senior Caucus leader Debra Miller confronted Carson in the morning during a meeting, he cancelled the afternoon’s press conference. 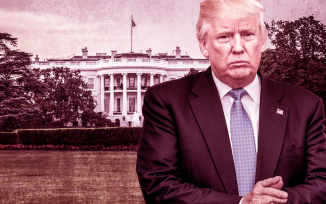 In December, people directly impacted by the affordable housing crisis from ONE Northside and Jane Addams Senior Caucus visited Washington DC as part of a national hearing, where they testified on the urgency of the affordable housing crisis and possible solutions, outlined here. 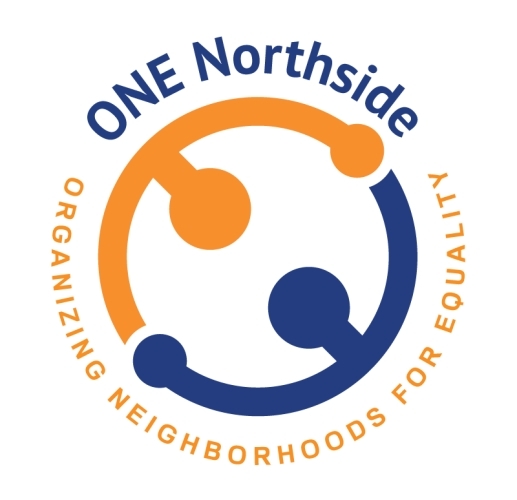 Organizing Neighborhoods for Equality: Northside is a mixed-income, multi-ethnic, intergenerational organization that unites our diverse communities. We build collective power to eliminate injustice through bold and innovative community organizing. We accomplish this through developing grassroots leaders and acting together to effect change. Jane Addams Senior Caucus is a multiracial, grassroots organization led by concerned seniors in the Chicago metropolitan area. We cross neighborhood, racial, religious and socio-economic lines to find common ground upon which to act on our values. Through leadership development, organizing and popular education, we use the power of our collective voice to work for economic, social and racial justice for all seniors and our communities.